When you have something interesting and productive, it is always necessary to give exposure to it in public. We can do it effectively with the help of Advertisements. Advertising is a form of marketing communication used to encourage or sell something, usually a business's product or service. In Latin, ad vertere means "to turn toward". Basically, advertising is the process through which the product or service is brought to people’s attention. It is a part of the marketing in which written or oral messages are prepared and are spread through various media. 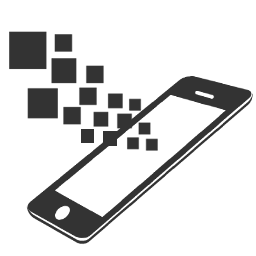 It is a medium through which you can have direct communication regarding your product or service with your existing and prospective customers. Advertising can be done through various platforms like Newspaper, Magazine, Radio, Television, Directories, Outdoor and transit, Direct mail, catalogues and leaflets, and Online. Advertising turns out to be a must in order to make your product or service known to the public. 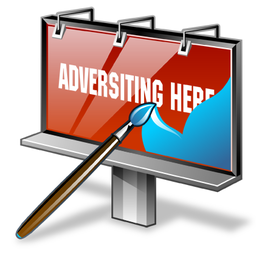 Advertising is directly related to increased sales and has a number of advantages. 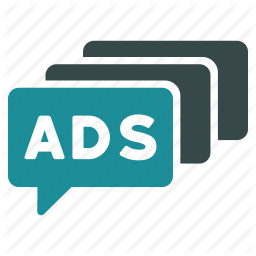 The most important advantage of advertising is that you can get connected to a large number of masses at one time. It helps to reach the global markets and not just limiting itself to the local markets. 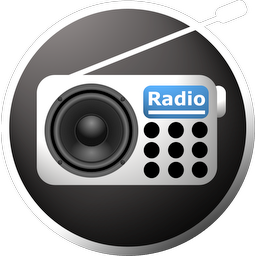 It is the advertisement that introduces a new product or service to the public. The advertisement provides information to the public about the qualities and prices of products and services, thus making the purchasing process easy. Advertising increases sales volume because people are influenced by the advertisements and also by the timely offers and thus, they make purchases. Advertising saves the consumer’s time. Since the consumer is already made aware of the product or service through advertisement, he/she can make purchases in less time. Advertising is a creative way to introduce new designs of products and services and to provide knowledge about the same. Advertising increases the goodwill of the business because if the audience finds that a particular brand is used by a celebrity, they develop a trust in the brand and ultimately the goodwill of the company increases. Advertising stimulates research and development in order to improve the quality of the product or service. Advertising acts as a culture marker. It is the way of showing how you care about your culture and the people in it. Advertising causes more and more quality products and services to be introduced and thus, increases the standard of living of the society. A number of businesses spend huge amounts of money every year to promote their product or service. However, mere publishing your product and service information through advertising would just lead to huge spending. Advertising is an art and requires a lot of creativity. It is not the length of the advertisement or the medium, it is about its content and how appealing it is. Moreover, it requires a huge experience. 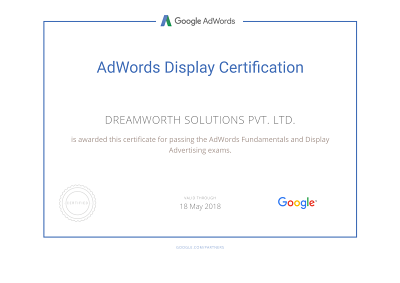 Dreamworth provides the advertising service for all sorts of businesses and does it in a great way by its massive experience and expertise. Dreamworth has been handling a wide range of businesses to promote their product or service through advertising. 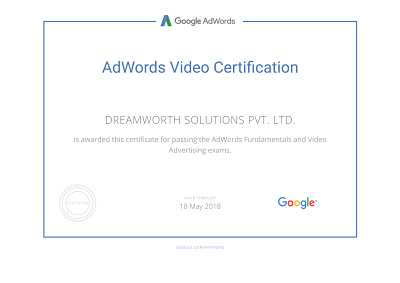 The ability to think out of the box, creative heads, experience, and enthusiasm for advertising is what makes Dreamworth differ from the rest and be the first choice of every business when it comes to advertising. 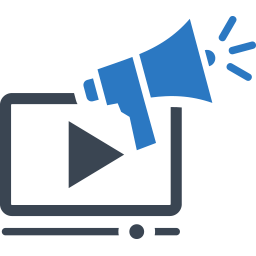 We enjoy serving advertising service in various forms, i.e., oral, written and visual like print media, short and long interesting videos, attractive messages, etc. that all are worth remembering. We believe, when people remember your advertisement, they remember you and are attracted to you. Having said this, however, we present you here a short list of what exactly Dreamworth does for you. Announce new products or services. Make customers aware of your product or service. Convince customers that your company's product or service is right for their needs. Create a desire for your product or service. Raise demand for your product or service. Enhance the image of your company. Make customers take the next step (ask for more information, request a sample, place an order, and so on). Face competition and stand out from the rest in the market. How you see after subscribing with Dreamworth? Once a business has been promoted by Dreamworth efforts and expertise, they can experience an altogether different phase of their business. You will experience a radical change in your business in terms of sell and revenues. Our supportive team understands your needs and requirements and serves you accordingly. You will have a friendly service provider that considers your aim as its own. Advertising is the backbone of the marketing strategy of every business and so is a never-ending process. The ways of advertising may change, old strategies may be replaced by the new ones, the platform may change but advertising will go on influencing the masses forever. In the increasingly competitive market, it is the advertising only that helps businesses make known to the public and aware of their presence. It is important for the very sustenance and growth of a business.